This wonderful "Willie Ward" home is located in the heart of Alta Vista. Surrounded by a neighborhood of picturesque homes. Charm and character abound in these gracious size rooms. 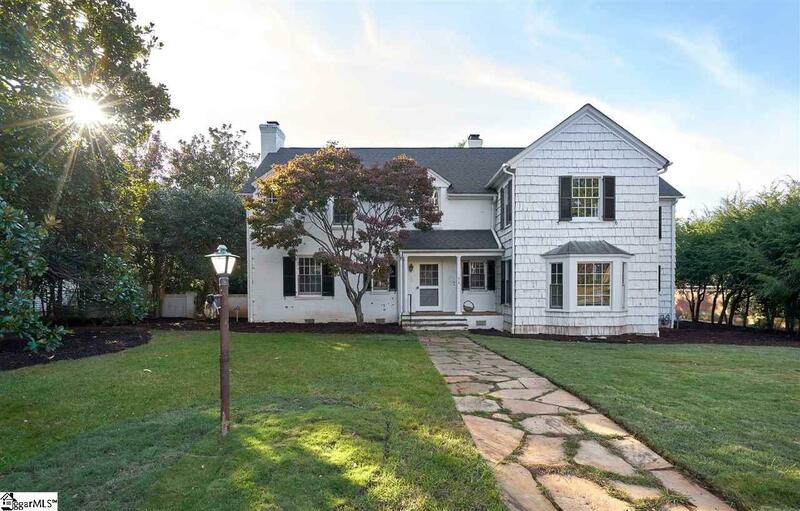 Walking distance to Cleveland Park, shopping on Augusta Road and Downtown Greenville. This diamond n the rough is ready to be loved again.